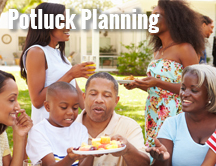 Keep your cool during the summer planning season with these free resources, downloadables, and best practices to help you plan the perfect summertime events. 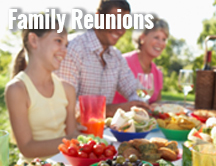 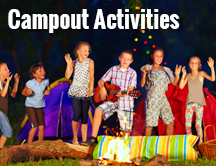 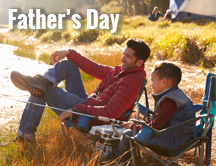 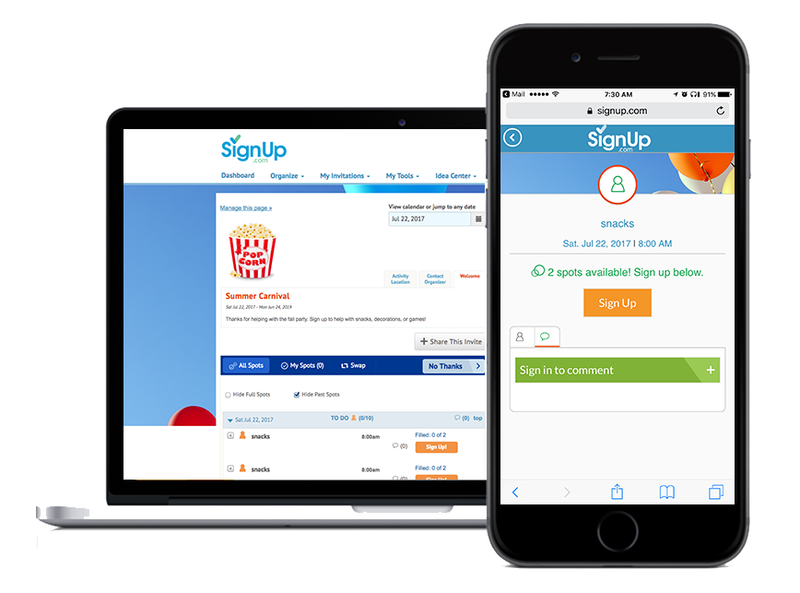 From tournaments to concession stands, family reunions to pool parties, Father's Day cookouts to Labor Day campouts, and potlucks and picnics of all kinds; SignUp.com makes summer planning easy by saving you time and boosting event participation. 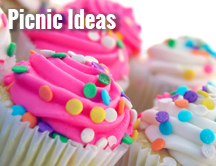 Get started planning with our fun and fresh ideas to make your next summer gathering or celebration a huge success! 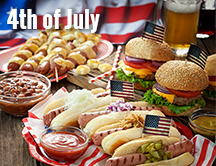 Plan a Party to Celebrate USA!